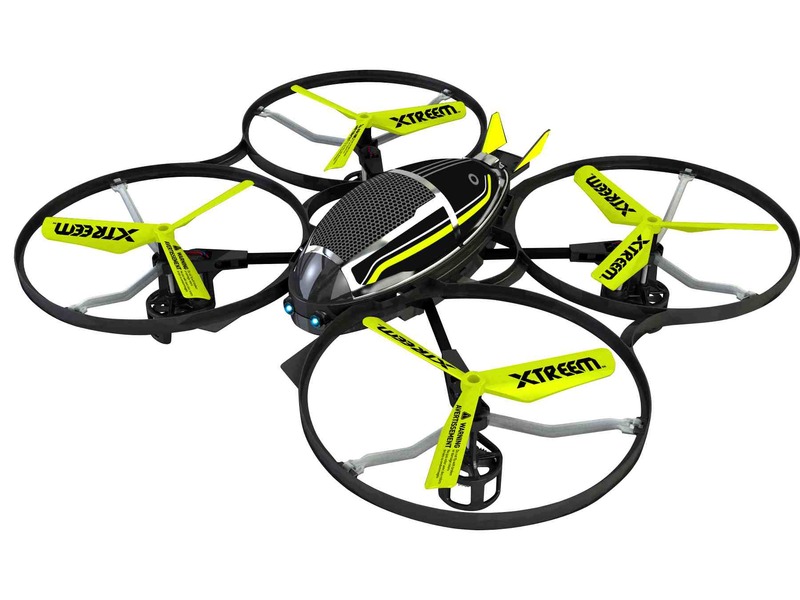 The Xtreem Mini Stealth RC Drone is the latest drone offering from Xtreem by Swann, the folks who brought you remote control cars and the bubble-blowing Bubble Blast helicopter we recently reviewed. The new little six-inch Mini Stealth Drone is designed for speed and superior manoeuverability, even though its rotors are just three inches in diameter and weighs less than one ounce. 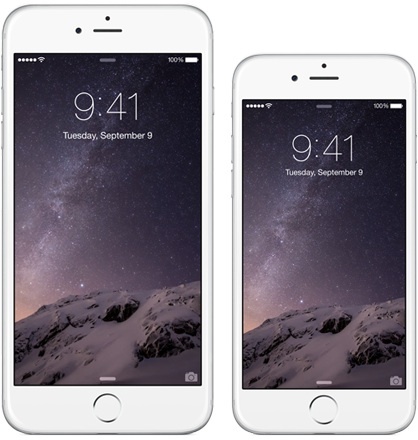 Apple’s new iPhone 6 and iPhone 6 Plus were made available for pre-order on September 12th and in the first 24 hours that number exceeded four million units – a record for Apple. Demand has certainly exceeded supply. In fact Apple says that while a chunk off the pre-order supply will be delivered to customers starting Friday, many will see their new iPhones until October. Apple did say that there will be some stock available at Apple Retail Stores beginning at 8:00AM local time. If you want to go that route, you might want to get there early. Depending on where you are, there may be some people lined up already. Macphun’s Intensify is a funky little award-winning photo editor for Mac OS that can easily bring vibrancy and life back to seemingly lifeless photos. 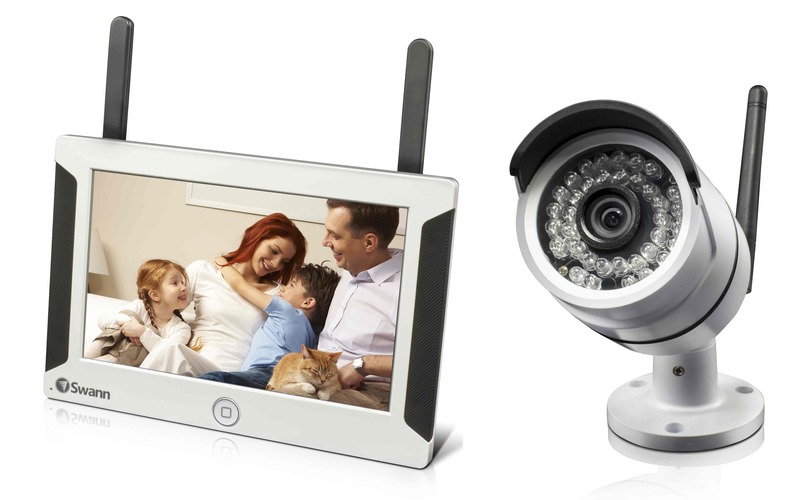 Swann Security, an industry leader with more than 25 years of security monitoring experience, announces today the SwannSecureTM All-in-One Wi-Fi Video Monitoring System. The newly introduced surveillance system offers not only a quick and easy do-it-yourself security solution, but also day and night HD quality video that is accessible remotely from mobile devices and tablets. Guitar and bass players can now rock with the unmistakable tone of Orange everywhere they go! 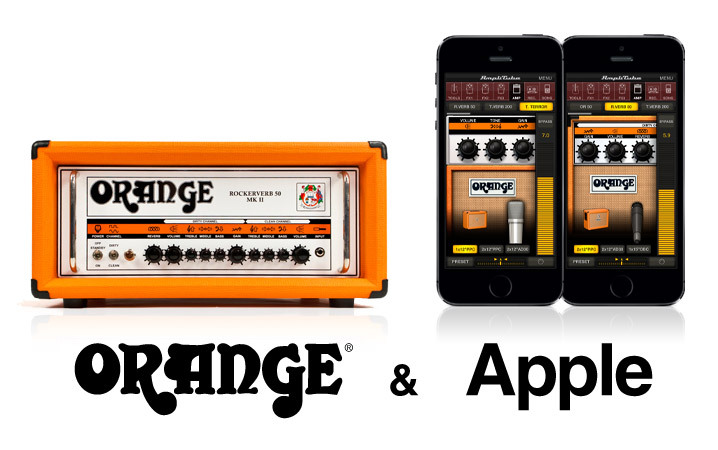 If you are an Orange amplifier fan, IK Multimedia, has announce AmpliTube Orange a new iPhone, iPad and iPod touch app, officially licensed and developed in close partnership with Orange Amps. According to IK Multimedia, AmpliTube Orange is a real time mobile Orange Amplifier and effects studio featuring digital models of 5 classic and modern Orange guitar amplifiers and one Orange bass amplifier. Each amp and cab model has been meticulously recreated in both looks and sound to deliver spot-on Orange tone any time, everywhere. ColourStrokes a cool feature rich selective photo editor for the Mac OS that allows you to colour your pics is now available for free for a limited time, but only until the end of March 2014. The popular app has now been downloaded over 1 million times and has stayed on the TopTen list since it came out. 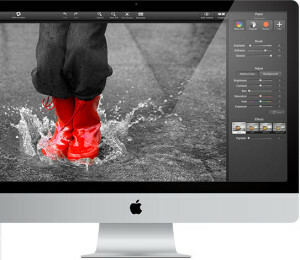 ColorStrokes requires a Macintosh running Mac OS 10.6 or later. Visit the MacPhun freebie page for more information. The new Cinemagraph Pro by Flixel a hybrid photography app previously created for Apple iOS, now available for Mac OS has reached rock-star status hitting #1 in the Mac App Store in more than 50 countries in the photography category including Canada, US, UK, Japan, Germany, France and China. With it being featured in the Mac App Store, Flixel has dropped the cost of the app to fire sale prices lowering it from $199.99 to $14.99, but only until March 13th 2014, at which time it will return to its regular price. 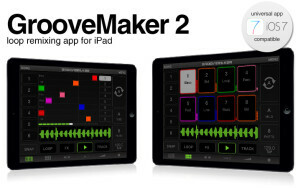 GrooveMaker 2, by IK Multimedia has been totally redesigned and enhanced with more professional tools for creating non-stop loop-based music on the go on iPhone, iPad and iPod touch. 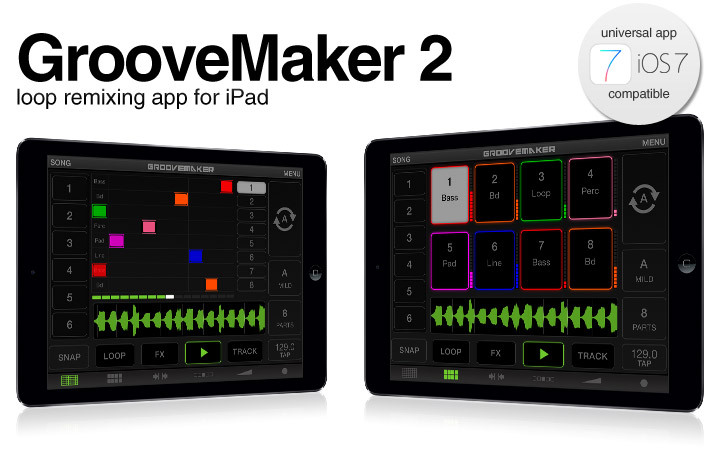 GrooveMaker 2 (latest version 1.1) is the most powerful mobile loop based music making app with a patented “groove generator” engine that lets anyone create professional quality non-stop grooves, beats and songs in real time. The latest version adds universal compatibility that provides iPad users with an intuitive groove making interface and full suite of professional tools and effects for creating music and grooves on the go on an iPad.